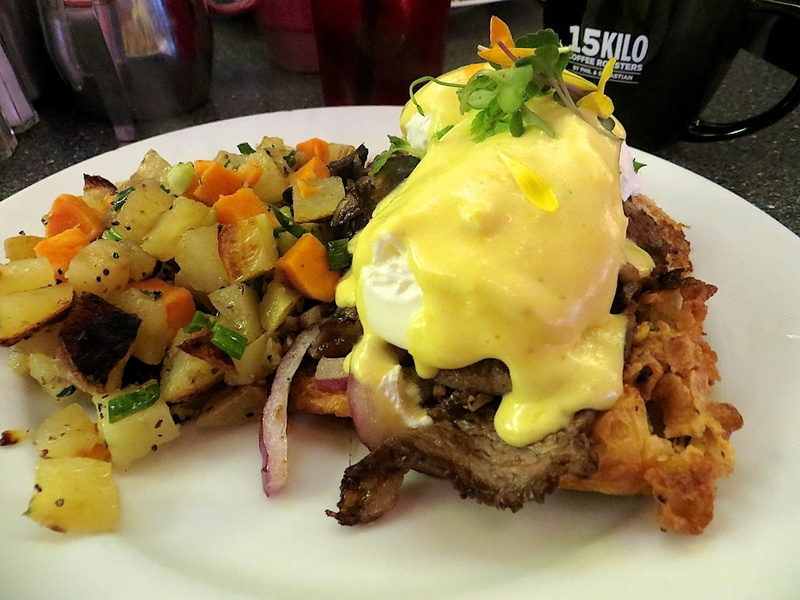 If there’s a guaranteed restaurant moneymaker in Calgary, it may well be the breakfast diner. There are at least a dozen of these beasts in the city, many serving basic, bountiful breakfast fare and most attracting lineups, especially on weekends, despite the Calgary price premium. At the top of the class are two chef-driven places, less than a block apart, which are as innovative and excellent as any you’ll find in much bigger cities. 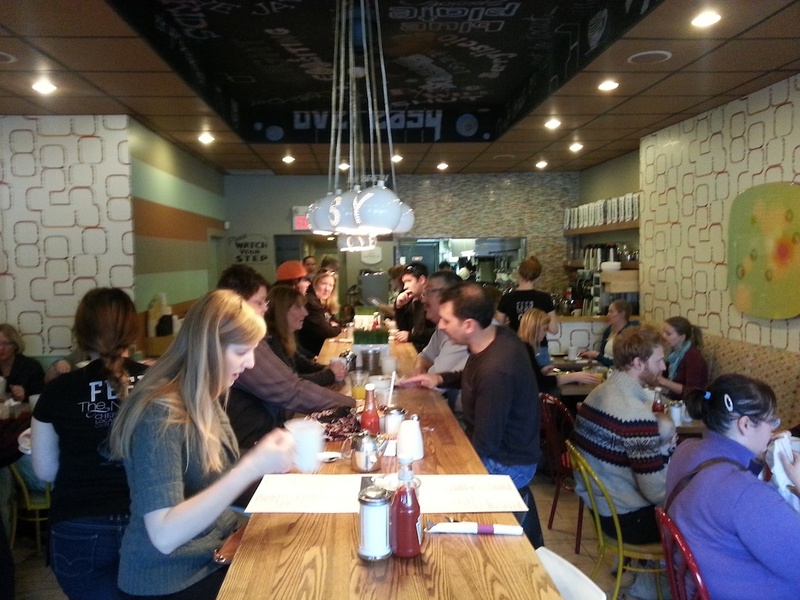 If weekend brunch lineups are any indicator, OEB Breakfast Co. (“Feed the Need”) is currently the hippest place in Calgary for a morning meal. Before 8 am on a couple of Saturday visits, a queue has already formed outside this compact diner for professionally produced bennies, crepes and Belgium waffles, “scramblettes” and sides of apple-wood smoked bacon and herbed potatoes cooked in organic duck fat. But it’s chef Mauro Martina’s specials that are the innovative standouts. 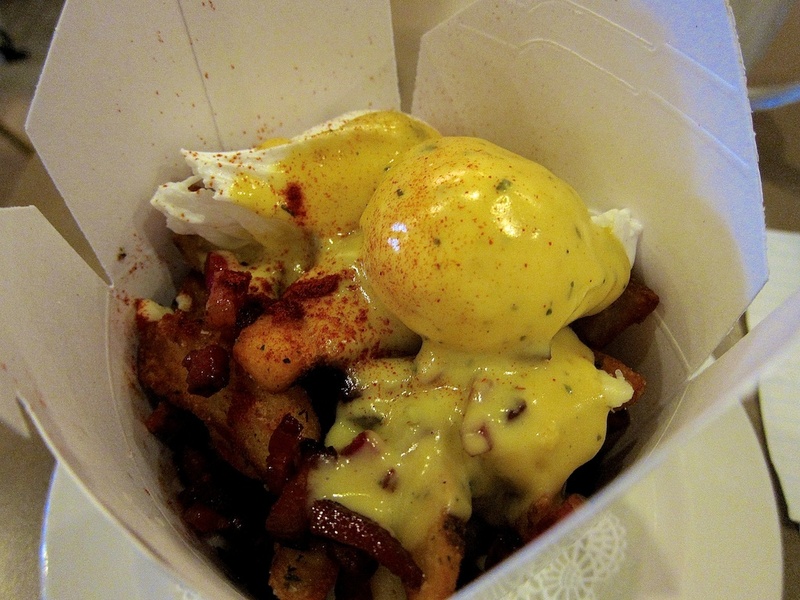 How about Soul ‘N A Bowl, featuring poached eggs, potatoes (a little too salty), cheese curds, bacon lardons and brown butter hollandaise, all piled into one of those Chinese takeout boxes? 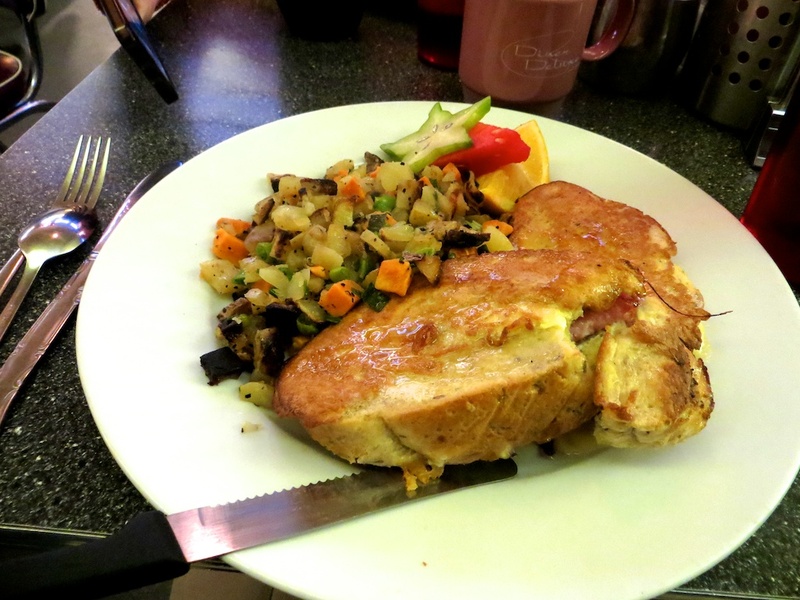 Or a smoked black cod and egg scramble or my Munchner meatloaf? Like many dishes here, the ham meatloaf has a lot going on—including sauerkraut, potatoes, bacon lardons, poached eggs and sourdough toast—and yet it all comes together in a smorgasbord of flavours. 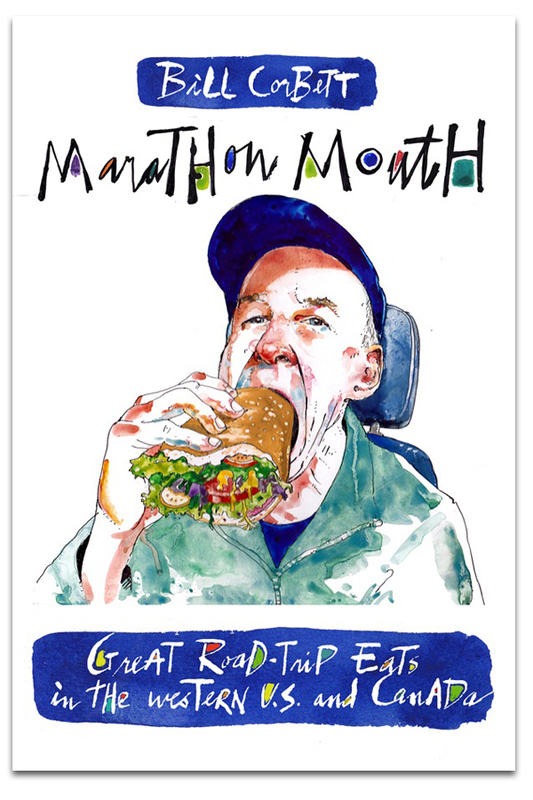 For about $12-14, you get an abundance of locally sourced food from a kitchen genius, with usually three other cooks behind the counter. It’s going to take a lot of visits to work my way through this ever-changing menu. 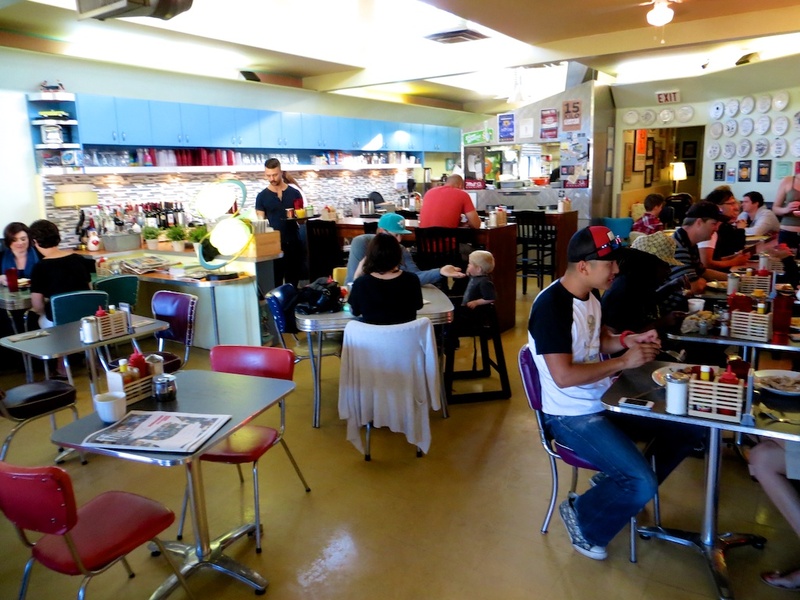 Diner Deluxe has long been the flagship for funky, original breakfasts in Calgary. Consider its fried oatmeal with lemon curd and vanilla cream or the savoury, stuffed French toast—featuring rosemary apple flax sourdough with Sylvan Star gouda, ham and rosemary syrup. Breakfast dishes such as these and Yukon gold potato pancakes almost overshadow standards like fine eggs benedict, breakfast poutine and, later in the day, burgers, mac and cheese, roasted chops and braised lamb shanks. My special of prime rib eggs benedict atop Yorkshire pudding certainly meets that criteria, with a sizable mound of home fries and sweet potatoes making an equally creative accompaniment. Topped off with some good Phil and Sebastian’s 15-Kilo organic coffee, it’s a nice way to start the day, if you don’t mind an $18 price tag (including said coffee) and a Saturday line that starts forming around 8:30. What puts it over the top is the funky and comfy retro 50s’ diner look, which is all the more genuine considering it’s a converted garage, albeit a bit chilly in the winter. Prime rib eggs benedict on Yorkshire pudding, anyone? This entry was posted in Alberta, Alberta restaurants, breakfast, Calgary and tagged Calgary breakfasts on January 24, 2014 by bcorbett907.